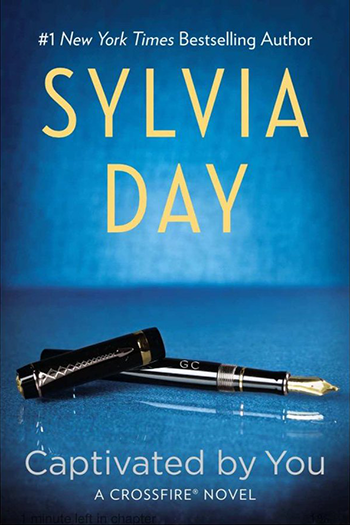 Sylvia continues to honor her fabulous heroines with the hashtag #SylviasFempire. March features the ever-resilient and adventurous Lady Jessica Sheffield from Seven Years to Sin, the book that inspired Bared to You. 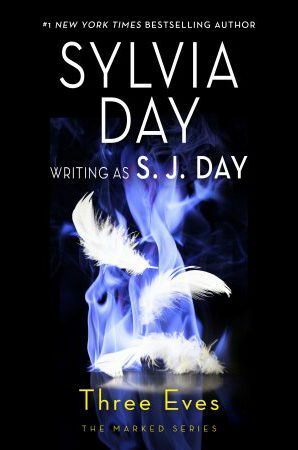 Grab your copy in print, digital, or audio and follow #SylviasFempire on Facebook, Twitter, and Instagram all month. 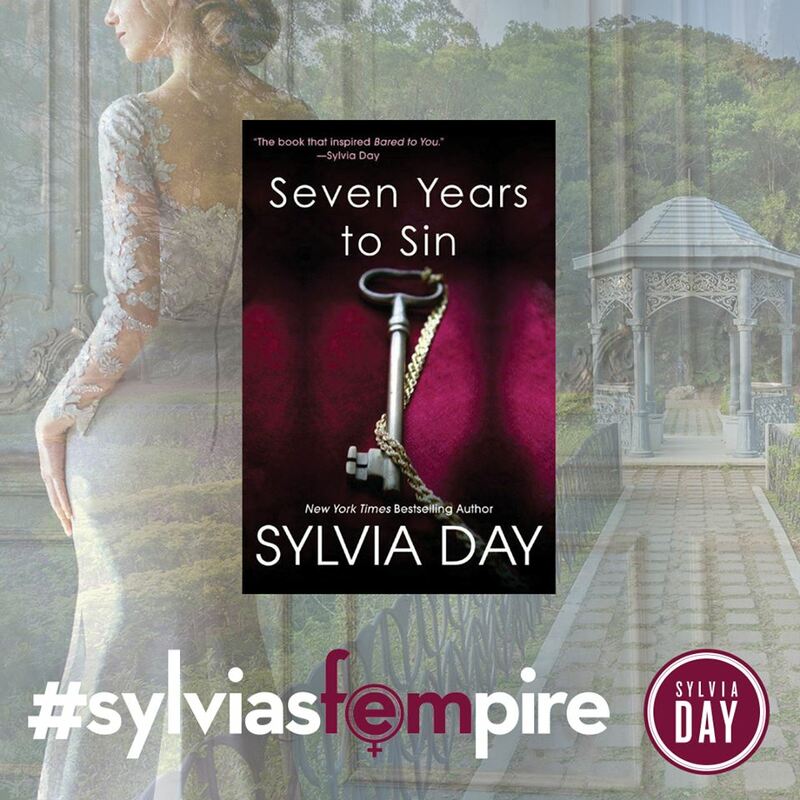 If you are new to #SylviasFempire, catch up with February’s independent and beautiful single mom, Rachel Tse from Razor’s Edge, and January’s Ask for It heroine from 18th century London, Lady Elizabeth Hawthorne.